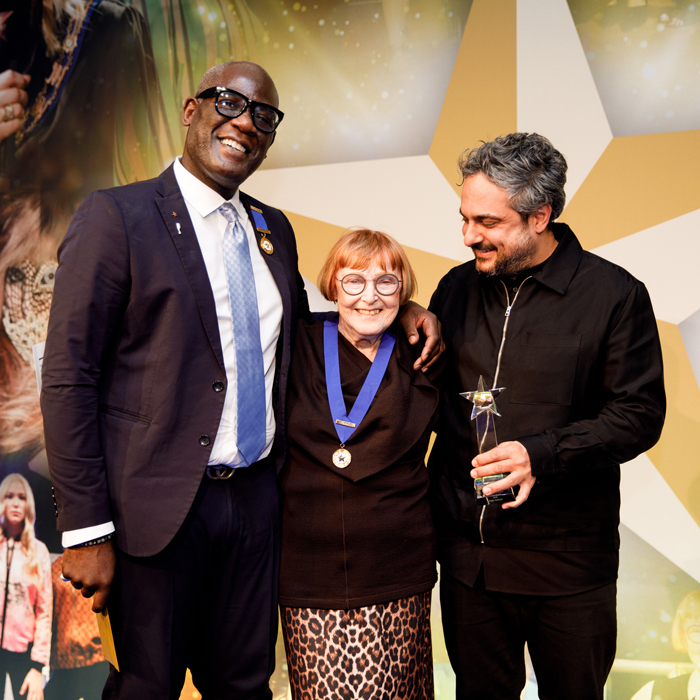 They say that the Fellowship for British Hairdressing Luncheon and Awards is the unofficial christmas party for the hairdressing industry and there was a lot of festive cheer on Monday night. The event, which is held every year at the stunning Dorchester hotel on London’s Park Lane, honours members of the British hairdressing industry and celebrates the tireless work of The Fellowship throughout the year. This year’s event was hosted by Fellowship Chancellor Ken Picton who will be taking on the presidency for 2019 as Karine Jackson’s reign comes to an end in April next year. Ken was joined on stage for presenting duties by reigning President, Karine Jackson, and Chairman, Simon Shaw. The afternoon is an opportunity to network, celebrate and reflect and also serves to recognise those hairdressers who have gone above and beyond over the last twelve months. Guests also watched a touching tribute to the late, great Toni Mascolo with a moving memorial from his daughter, and Toni & Guy global creative director, Sacha Mascolo-Tarbuck. Wahl founder and Chairman, Brian Hollands was also remembered for the support he and his company provided to the Fellowship over the years. Flick through our gallery to see picture from the afternoon.